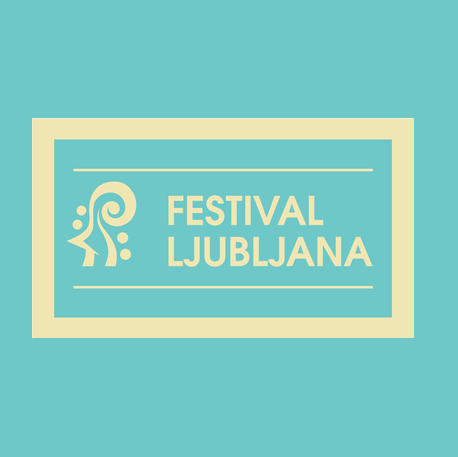 We kindly inform you that Nuša Derenda’s concert marking the 20th anniversary is canceled. In case you would like to return tickets please contact info@eventim.si. „Čez dvajset let” („In Twenty Years”), „Ne, ni res” („No, It Isn’t True”), „Pesek v oči” („Sand in Your Eyes”), „Boginja” („Goddess”), „Prvič in zadnjič” („For the First and Last Time”) and many other hits are the milestones that have marked the solo career of the popular Slovene singer Nuša Derenda. To mark the 20th anniversary of her solo debut, Nuša has prepared a series of twenty concerts, including one in the Križanke Summer Theatre. She will take us on a fascinating musical journey spanning her earliest beginnings, her biggest hits and a variety of genres and, together with her musical friends, will offer sensuous interpretations of hits that are familiar to everyone. She will be joined onstage by her backing group, in a specially expanded line-up, a range of musical guests, and dancers.